WIN A $250 Ongaro Beauty Shopping Spree! Our products were designed to deliver noticeable results without using any harmful ingredients. Begin a regimen to look and feel your best with Ongaro Beauty. 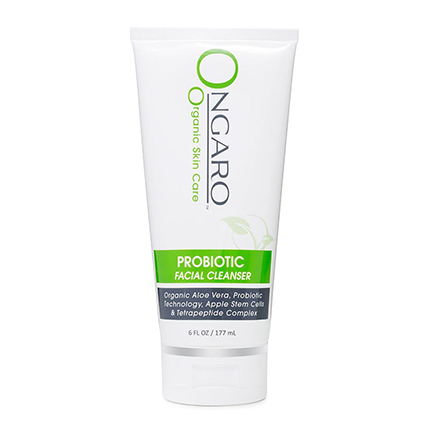 Ongaro Probiotic Facial Cleanser with USDA-Certified Organic Aloe Vera, Probiotic Technology, Apple Stem Cells, Peptides, Vitamin E, and Hyaluronic Acid to remove impurities while hydrating the skin. 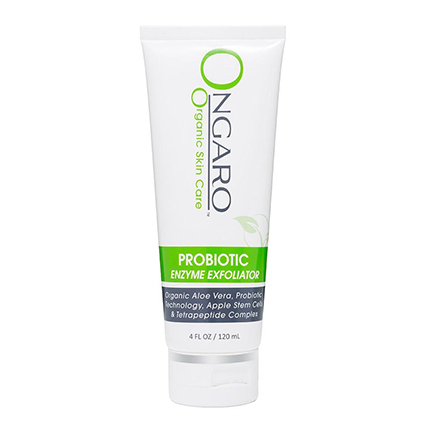 Ongaro Probiotic Enzyme Exfoliator with USDA-Certified Organic Aloe Vera, Probiotic Technology, Apple Stem Cells, and Peptides gently removes dead skin. Ongaro Body Scrub with USDA-Certified Organic Aloe Vera, Probiotic Technology, Apple Stem Cells, Peptides, Vitamin E, and Hyaluronic Acid cleans clogged pores and exfoliates dead skin. 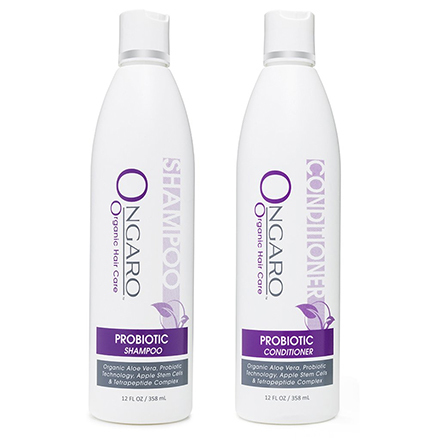 Ongaro Probiotic Shampoo & Conditioner Combo Pack with USDA-Certified Organic Aloe Vera, Probiotic Technology, Apple Stem Cell, Peptides, and Vitamin E cleans, nourishes and repairs damaged hair. Ongaro Body Lotion with USDA-Certified Organic Aloe Vera, Probiotic Technology, Apple Stem Cells, Peptides, Vitamin C & E, and Hyaluronic Acid moisturizes and hydrates the skin. "I purchased this facial cream along with a few other Ongaro products and I couldn't be happier! After using for just a short time, I can see noticeable results and started receiving compliments on how good my skin looks. This is my new must have face moisturizer!" "This is the answer I've been looking for, for over 30 years. I love the way this makes my face feel smooth and doesn't dry it out like exfoliates with abrasive scrubs. It has helped reduce the pore size on my nose and forehead which have contributed to my breakouts. I no longer feel like I have to put on makeup before I leave the house every day." "As a nutritionist, I understand the value in probiotics not only taken internally but also how well our skin and scalp does externally with a good supply of the "good bugs"! So, I was pleased to find this after researching probiotic shampoos. I was even more pleased when I tried it! Well done, Ongaro!"